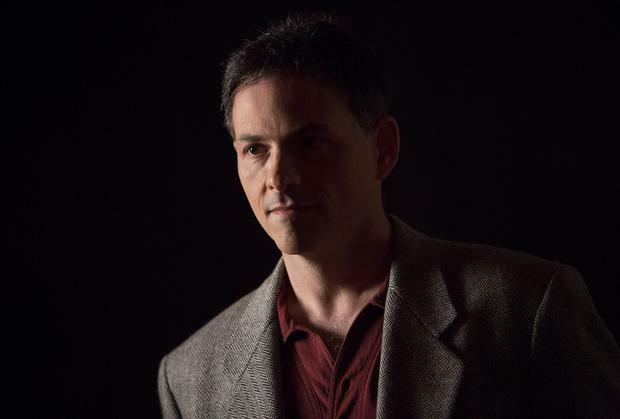 David Einhorn, president of Greenlight Capital Inc. Photo: Scott Eells. Greenlight Capital, the $10.3bn (€7.4bn) hedge-fund firm run by David Einhorn said it was betting against a group of technology stocks as evidence grows of a bubble. The firm is best known for rightly calling the market in 2008 by betting against Lehman Brothers stock before the bank collapsed in 2008. "There is a clear consensus that we are witnessing our second tech bubble in 15 years," the New York-based firm said in a quarterly letter to clients. Greenlight said that companies it's betting against may fall by at least 90pc "if and when the market reapplies traditional valuations", according to the letter. The Nasdaq Composite Index, which includes many tech stocks, has slumped 4.5pc since March 5 when it reached the highest level in almost 14 years. The stocks with the biggest gains last year led the retreat. Greenlight cited initial public offerings of technology firms that have "done little more than use the right buzzwords and attract the right venture capital" as evidence of how far along the current bubble is. Greenlight said it was betting against a group of stocks because it reduces the potential of a single investment becoming too costly. The firm didn't identify the individual companies. "The current bubble is an echo of the previous tech bubble with fewer larger capitalization stocks and much less public enthusiasm," Greenlight said in the letter. Greenlight questioned whether technology companies would be able to keep their highly-skilled employees if they stopped giving them large amounts of equity. The firm said it was hard to ignore the future dilution of shares that result from paying employees in stock. The hedge-fund firm said its funds lost 1.5pc in the first three months of this year, in part because of its bets against the unnamed technology companies. Hedge funds gained 1.4pc in the same period, according to data compiled by Bloomberg.